As sweet as cinnamon: Home is always the best place to be! 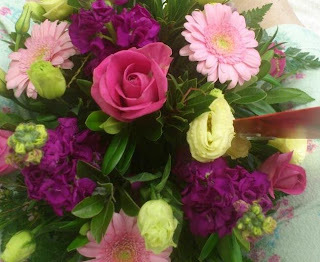 Thank you for all the lovely sweet comments, emails and gifts sent. I am finally home from hospital and am recovering with my family. laugh and chat with my two precious princesses. I took Panadol and wanted it all to go away..
has to be reported to the hospital. on a seroma I had that was infected too. That's another 10 days I spent in hospital. collects fluid after having a mastectomy. Now I am back on track and am taking all my meds. but its better late than never they say...he he. but the top is all done waiting to reveal it all to you. Friday this week is going to be the first installment. 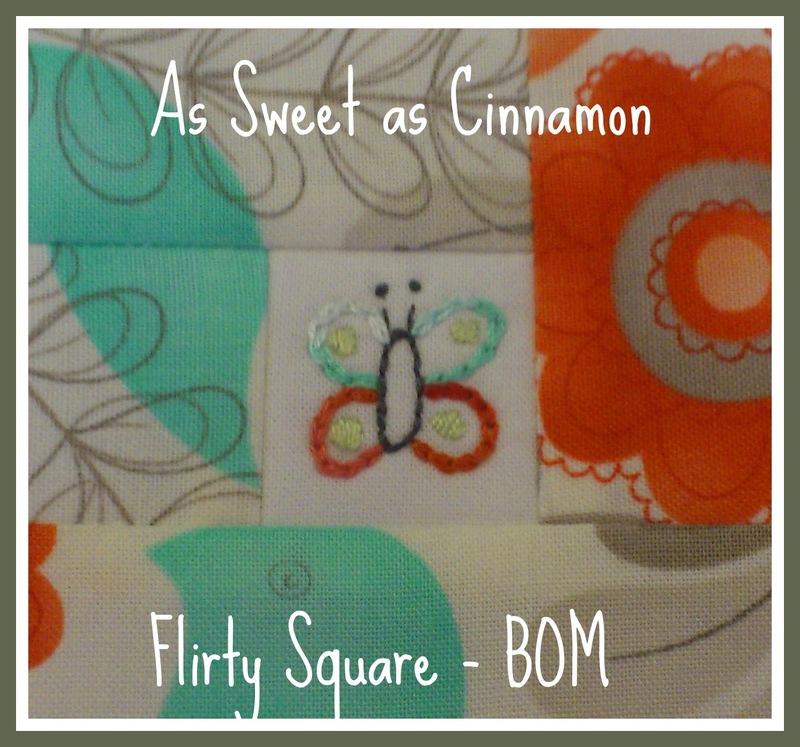 Here's a 'Flirty Square BOM' button for your blog. then add as a picture to your blog and link it to me. Have you got your fabrics ready? Glad to hear you are back home. Take it easy - we quilters know to be patient at times - so just get to it when you can. Love & hugs. very pleased you are home again - and your BOM looks intriguing!! Take care! So pleased you are through those hurdles. 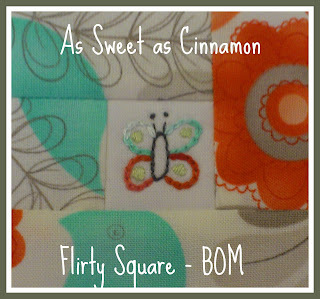 I am sure we ALL have things to go on with until you are ready to post the first Flirty Square. So sorry you had to go through so much additional pain. Glad you are home where you can recover better. BOMs will wait! Get well now and recover fast! Hugs! May love and light provide a speedy recovery. The BOM looks pretty. So happy to hear you are home with your darling family. Much love. so glad to hear you are in the process of healing. Being home is a good place to be. I'm so happy to hear you are home and recovering. Prayers from Texas. Home is just the best place to be isn't it.....thinking of you. Take care and give yourself time to heal. Home is definitely the best place to be. Wishing you a speedy and healthy recovery!! Take care! Love, hugs and many many prayers to you, darling Dawn, you're in my thoughts and prayers every day. I love your BOM, so sweet, just like you!! !